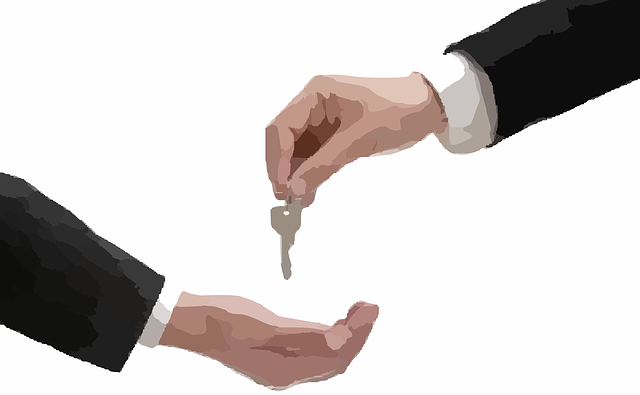 What restaurant owners should know about real estate brokers is a two part article. This is part one and provides an overview of real estate brokers and the second part discusses “How to Hire a Restaurant Broker”. The term “real estate broker” or “agent” is very broad. It’s important to understand the different roles of real estate brokers and how they are involved with different aspects of commercial real estate. A broker is required to meet more stringent educational requirements; an agent works under a Broker’s license. Hiring the right restaurant broker can be one of the smartest decisions you make. An experienced restaurant broker can save you thousands of dollars and insure you avoid making mistakes that can be fatal to your success. 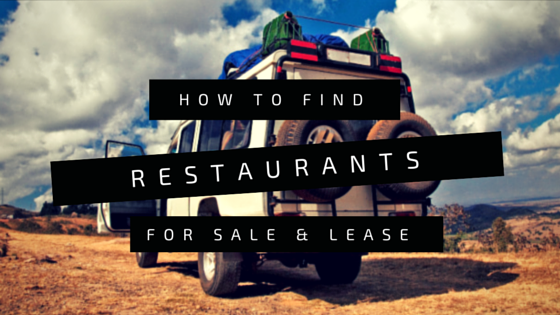 Restaurant properties are unique. 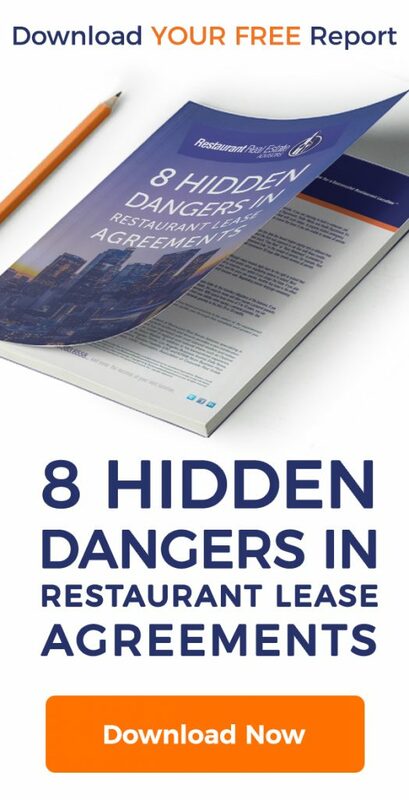 Even if you are buying an existing restaurant, a good restaurant broker who understands lease agreements and the numerous health department, sanitation and building department regulations can help you avoid costly upgrades to your restaurant.